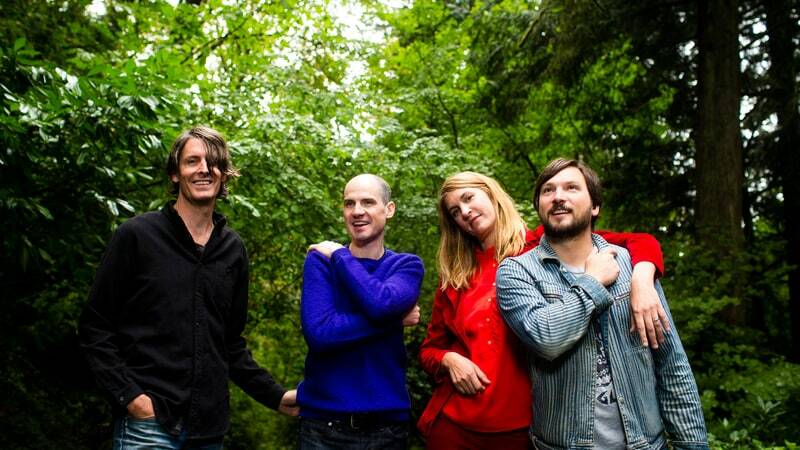 I feel like the guitar is making a come back because of bands like The Breeders, Unknown Mortal Orchestra, Ty Segall, Jack White, and now we can add Stephen Malkmus and the Jicks to the list. Yesterday via their Facebook the band announced new album Sparkle Hard for release May 18th. First we got the track “Middle America” released in February. Now we have our next taste in the form of “Shiggy,” a driving, low rumbler with that Malkmus energy.